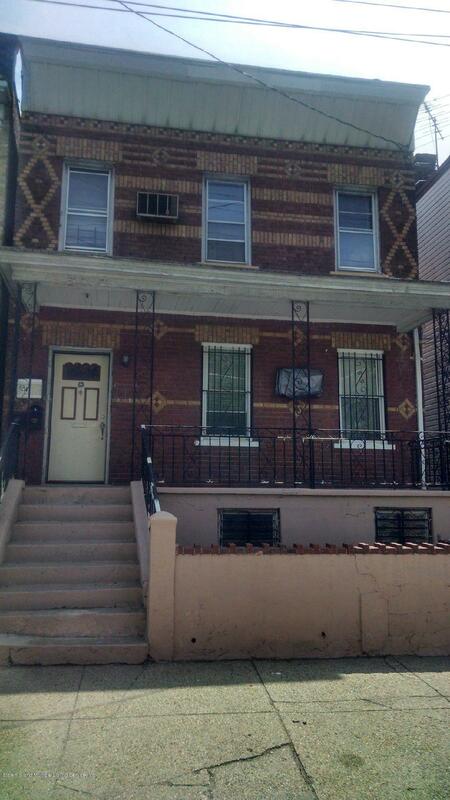 Great investment with this all brick home with a large, fenced in backyard. Close to parks and transportation. Apartment Desc: 2 Bedroom Apartment With Access To Yard.